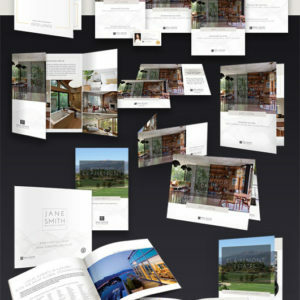 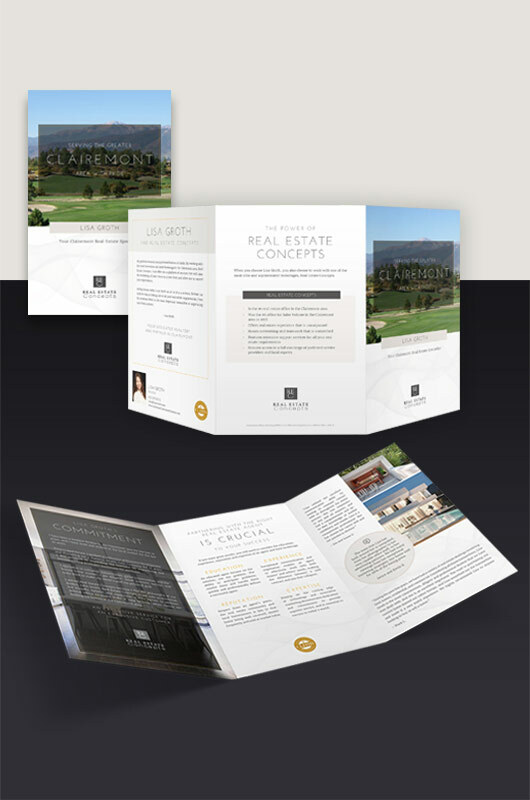 Generate New Leads: Mail your personal brochure to your luxury community – each will then be personalized with the homeowners name creating an added connection. 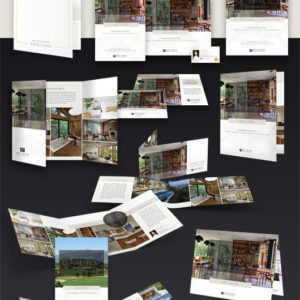 – ask us for more information about this strategy. 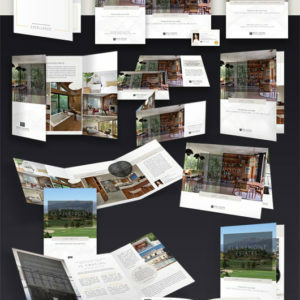 Optional Extra: Turn your personal brochure digital...place a photo link in your email signature, on your website or email to your clients.